1.1 billion minutes watched on Twitch within one week. 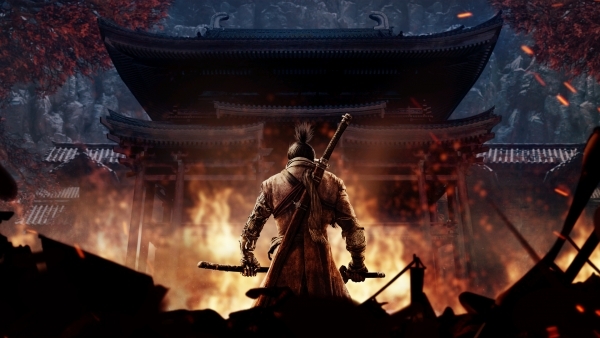 On launch day, Sekiro: Shadows Die Twice was the most viewed game on Twitch. The game also had more than 631 million minutes watched during launch weekend, and 1.1 billion minutes watched on Twitch within one week. Sekiro: Shadows Die Twice launched worldwide on March 22.